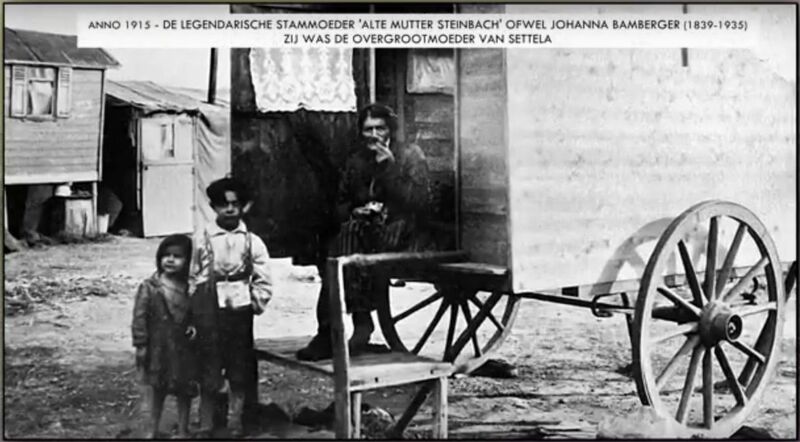 Johanna Bamberger (1893-1935) was called the “old mother Steinbach”. She was mother, later grandmother and great-grandmother of the family, where Pierre Schunck gave tutoring in the twenties. This picture comes from the second video.